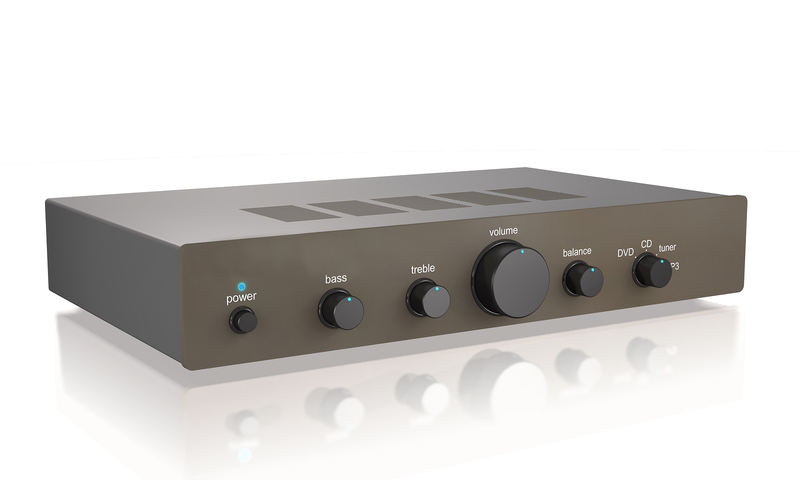 Bluecore are pleased to announce we are supplying aluminium front panels to a leading OEM for their new amplifier. The front panel will be made from AL6063-T5 aluminium with sand blasted finish, black anodising and silk screen. The cosmetic appearance for this product is paramount with Bluecore’s strict quality controls and 100% visual inspections ensuring a flawless finish on every part that leaves the factory.